2018 Winter Session TA offers have been going out all week and will continue to do so until mid-late July. In order to avoid delays, please accept or decline your offers as soon as possible in order for us to be able to process your appointments in a timely manner. Thank you!! 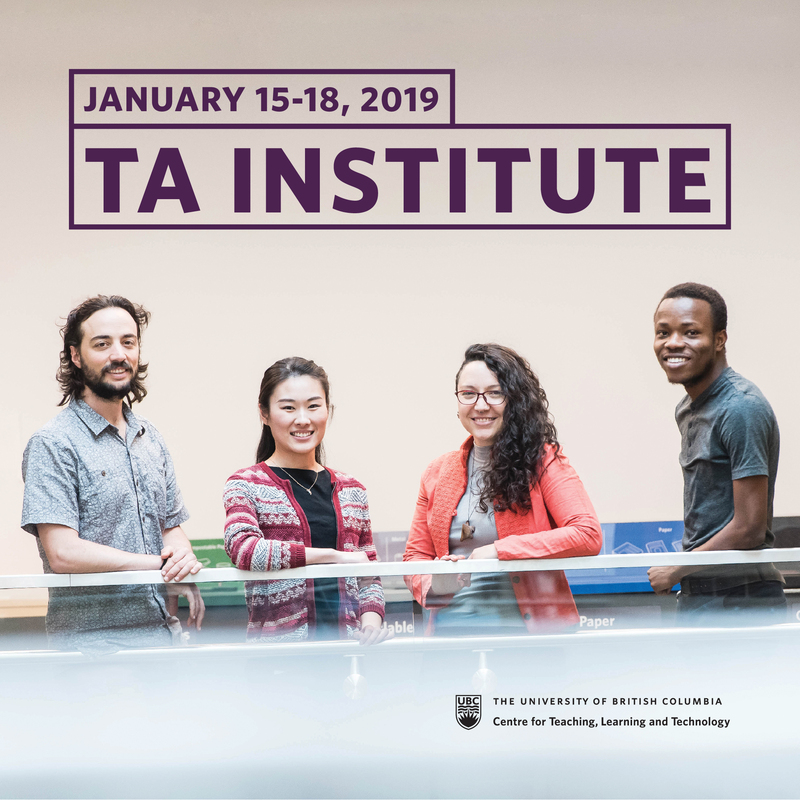 Instructors will be selecting their 2018 Winter Session TA’s from now until July 13th. Offers will start going out the week of May 7 and will likely end by July 27th. The course instructor will contact you if they are interested in offering you a position. Please do not contact the LFS Grad Office with questions about the status of your application. If you are selected, you will first hear from a course instructor who will then instruct the LFS Grad Office to send you an offer via email. During the next months, we will be looking for a graduate student that replace me as TA coordinator. I’m sending you the job posting (please, see the attached file). I would appreciate if you could send this information to all the LFS graduate students. The 2018 Winter Session TA Application is open!!! There will be approximately 200 TA positions available in LFS during 2018 Winter Session. Please complete and submit and application before the deadline – April 30, 2018. 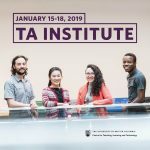 PLEASE NOTE: If you are trying to access the online TA application from off-campus, you will need to set up a VPN connection.